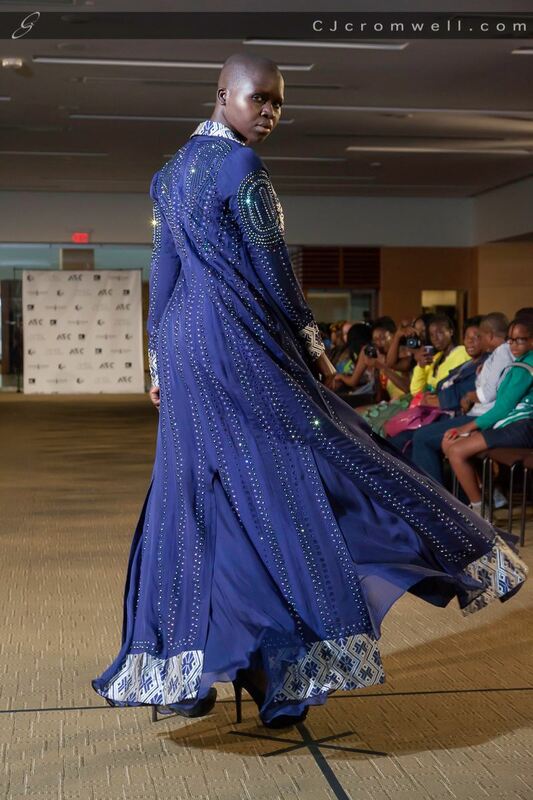 Africa Fashion Week Toronto just wrapped its second year of presenting collections and events that highlight the fashion, culture and style representing the continent of Africa. It’s important to know that Africa Fashion Week celebrates culture. An individual doesn’t have to be directly from Africa to be considered a person of African descent (or to enjoy the events). There are many lineages around the world that span from Canada to Europe, South America and the Caribbean. It’s about embracing the culture and knowing that it’s impact is international. 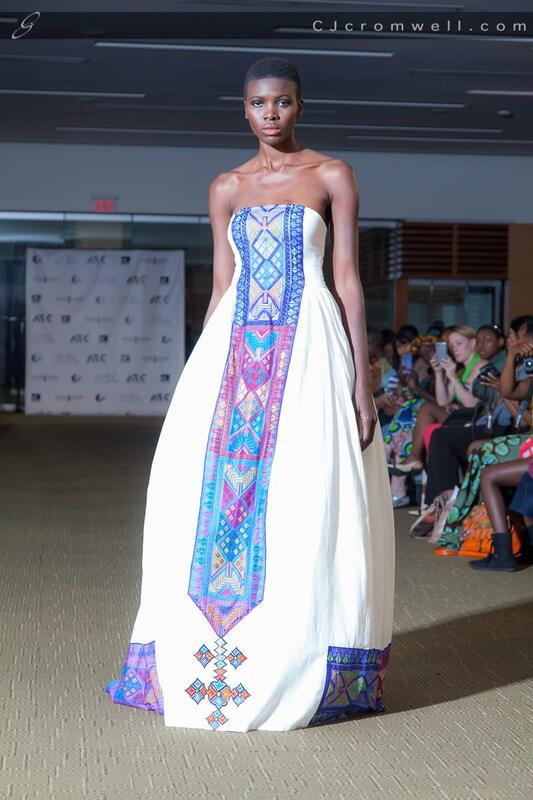 Anita Aboagye is the co-founder of Africa Fashion Week Toronto and she took a moment to share her thoughts on the event. “The impossible is always definitely possible…for me the sky is the limit,” she said after the show when asked about the obstacles faced in putting on such a grand event. “I’ve been in Toronto over 20 years and grew up partially in Canada and in Ghana. To be able to merge the two cultures together is not only setting an example for my children, but it’s setting an example for a community.” This example is one that is coming at the right time. The style and cultural influences of African fashion have been steadily growing in mainstream media over the last few years. For decades we would often see African fashion relegated to the pages of an editorial fashion spread about the ‘safari look’ or the ‘tribal look’ during summer seasons when it’s on trend to wear ethnic patterns. Magazines would often feature models wearing the classic safari jackets walking through the wild and looking like a city woman in a foreign land. The last decade has seen a movement quickly growing where Africans are taking their own fashion industry and making it something the world is finally taken notice of in a new way. 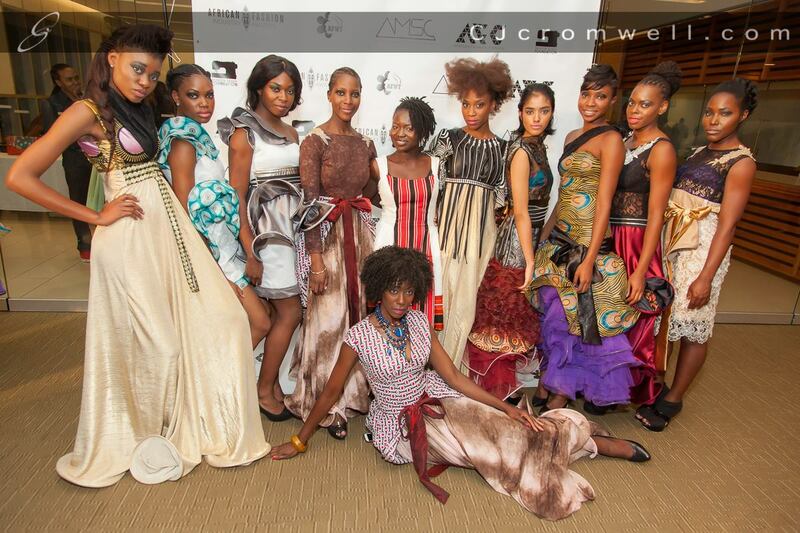 Every year fashion throughout the continent of Africa keeps getting bigger and better. So much that Africa Fashion Week has spread around the world; Africa Fashion Week London, New York, Los Angeles and now Toronto. 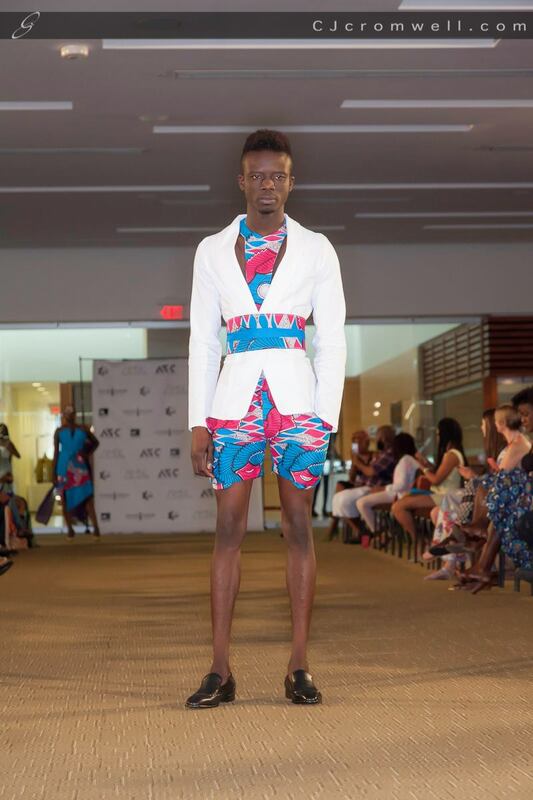 Kadeem Faustin is a new designer with St.Lucian heritage who launched his first collection at AFWT last year. This time around his label Kyle Gervacy is inspired by geometry and shapes. Plenty of bold colour and an interesting mix of patterns were prevalent. “When I see a print it inspires me to do a lot,” Faustin said backstage while steaming garments before the show. 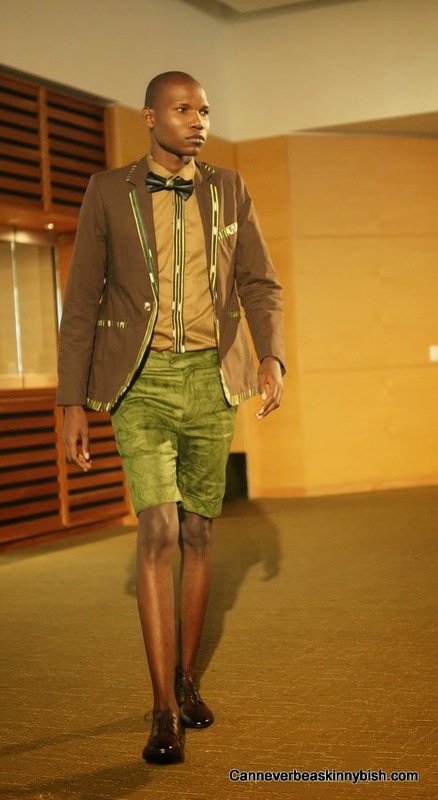 His collection showed a youthful vibrancy that many are craving for in African inspired fashion. It’s not just about tradition but finding a way to push it in a new modern direction. Runway shows featured a diversity in models not often seen on the runways. Women with long lean bodies and those with curvy shapes all walked the catwalk representing the image of beauty women truly are. Male models showed a sense of strength and character for each of the designers. 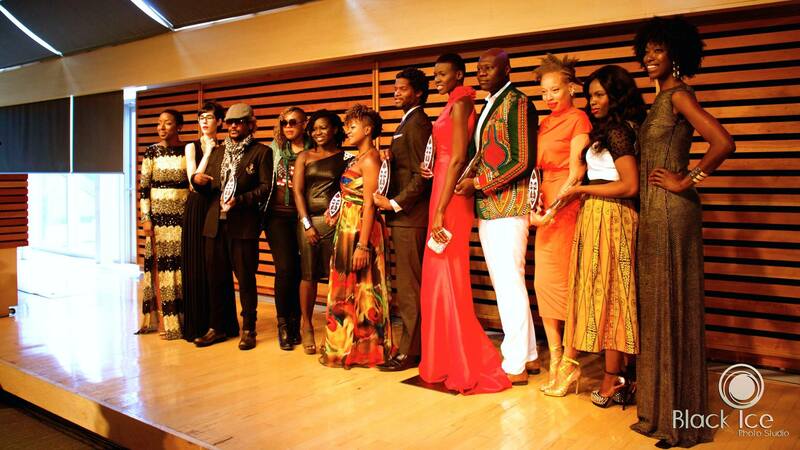 This year’s instalment of Africa Fashion Week Toronto included the first African Fashion Industry Awards to close out the events. It was an opportunity to recognize artists and trailblazers in the fashion industry representing people of the African diaspora. 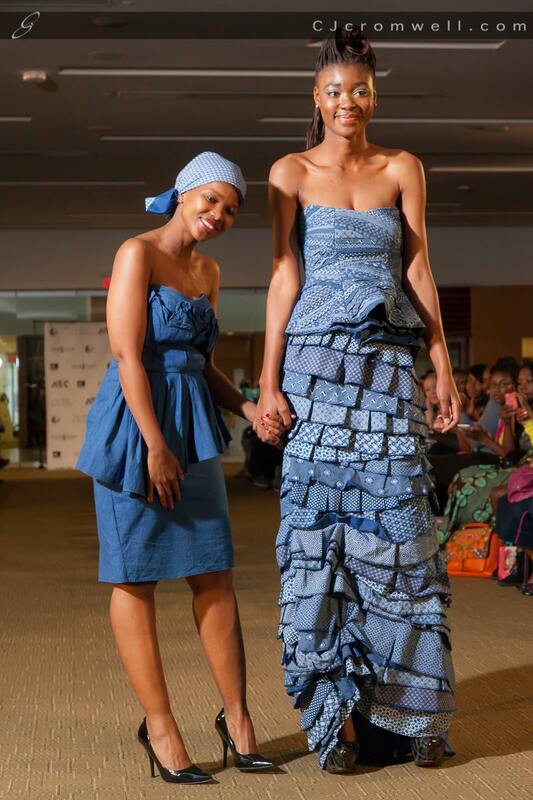 Botswana’s Black Trash Clothing, who returned for the second time to AFWT, were presented with an award for Best International Designer of the year. Their design philosophy is body before fabric. It’s all about comfort, fit and quality. 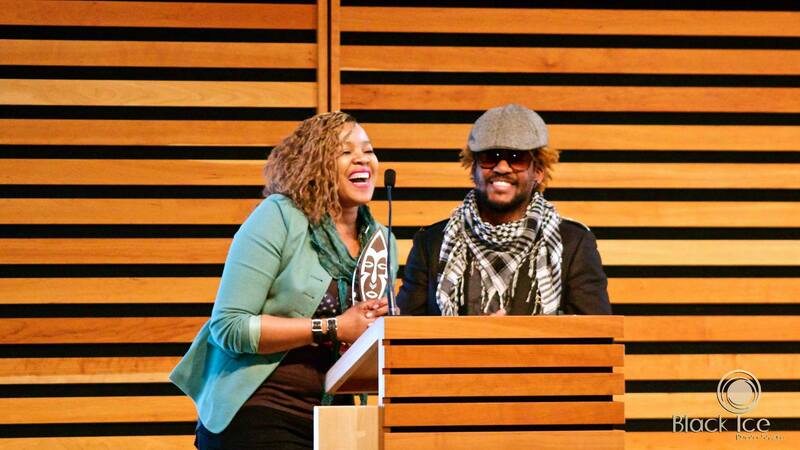 They were truly humbled and thanked Canadians for their hospitality and patronage of their label. 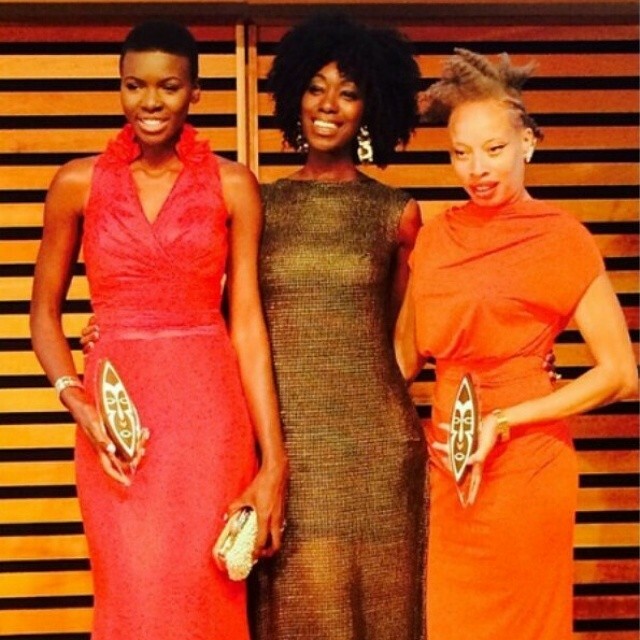 Model of the Year Award-winner, Everline Aboka, Host, Ivy Prosper and Supermodel Stacey McKenzie who was awarded the Model Excellence Award. International Supermodel Stacey McKenzie was honoured with a Model Excellence Award for her work in the industry over a career that has spanned nearly two decades. She’s worked with designers from around the world and appeared in countless magazines, film and television projects. As a Jamaican-Canadian she exudes the beauty and substance that represents people of the African diaspora. Her individuality, personal style and commanding presence is something every woman can aspire to be. African Fashion Guide won Best Media Award and were unfortunately not able to attend and their award was accepted on their behalf by the AFWT team. African Fashion Guide is a pioneer in promoting African fashion and textiles as well as all things about African Fashion around the world. Toronto Mayoral Candidate, Olivia Chow, was on hand to present the award for African Emerging Designer, which went to Diana Stephanie Gadie for her label Metys. 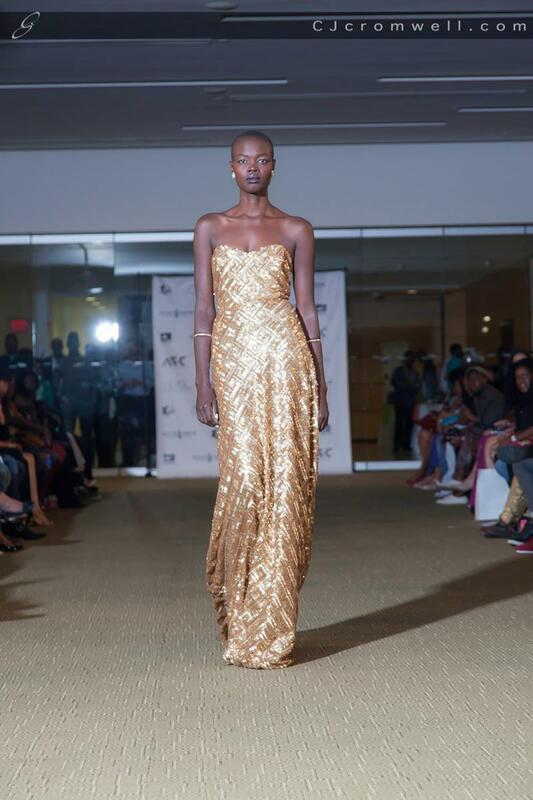 Everline Aboka is a stunning Kenyan model living in Calgary who has legs for days. Her work as a model was acknowledged when she walked away with the Model of the Year Award. Her heart-felt speech honoured the love and support of her father. Her words touched everyone and she clearly is an ambassador for positive self-love for women. 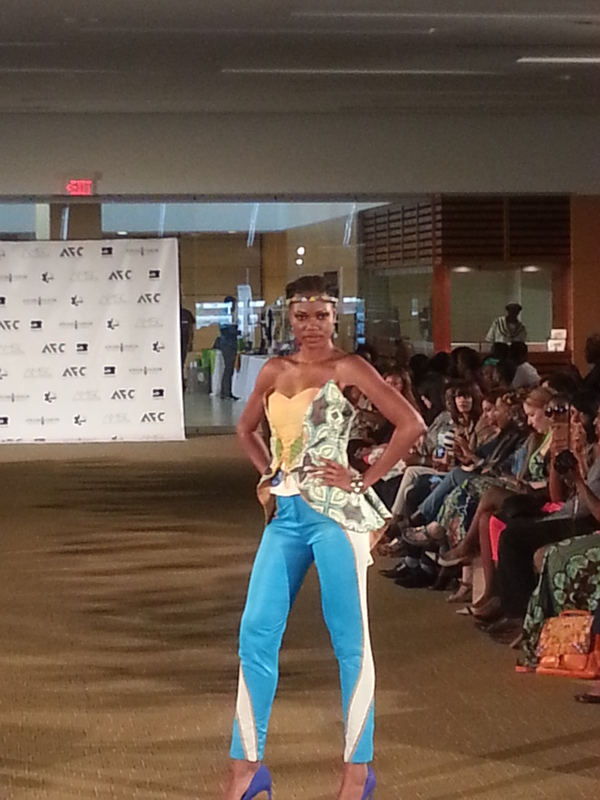 Catherine Addai is the creator of women’s label Kaela Kay, which won for Best Women’s wear designer. Eaden Myles took home Best Men’s Wear designer.